I just installed a new theme for our weblog. 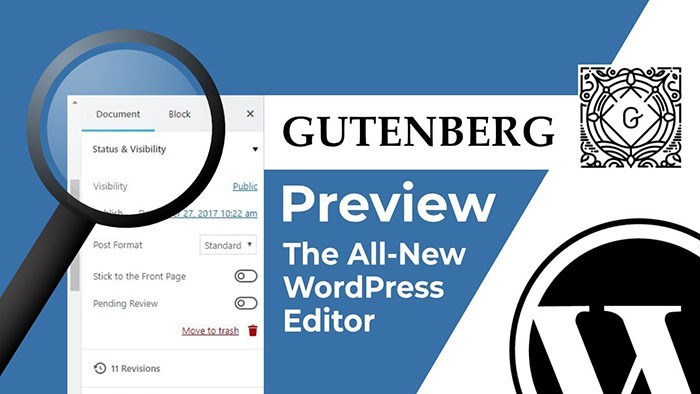 This new theme fully support the “Gutenberg block editor” that was introduced with WordPress 5.0. It may take some time to get used to it, but for now it is possible to switch back to the classic editor. The new theme has a very nice feature called “Feature Image”. When selecting a picture as “Feature Image” the picture will be displayed at the top of the article, but also in the overview of the articles. And that is a very nice feature that I like. Have fun and let me know when you have questions or when you tun into problems.